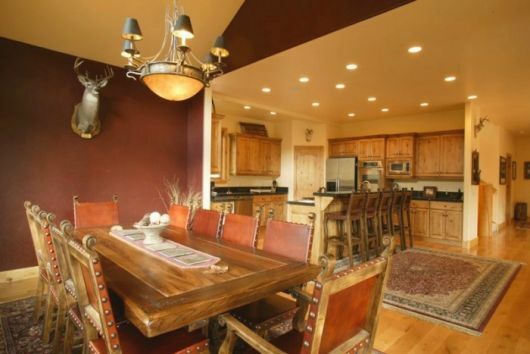 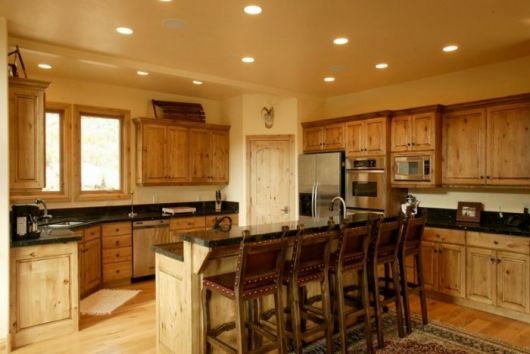 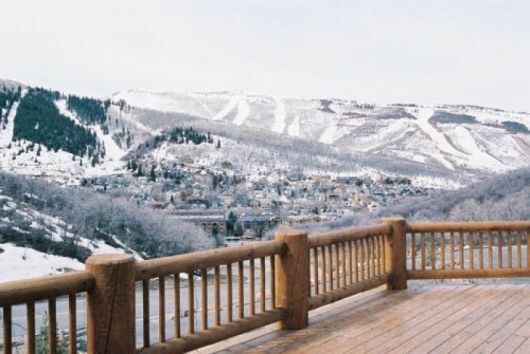 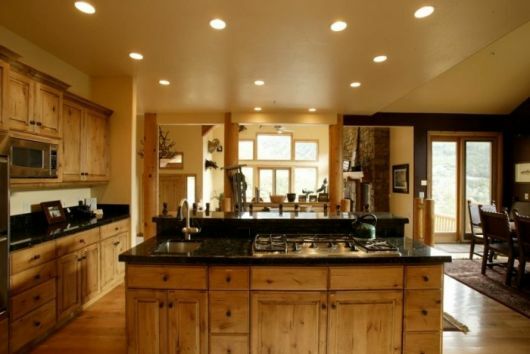 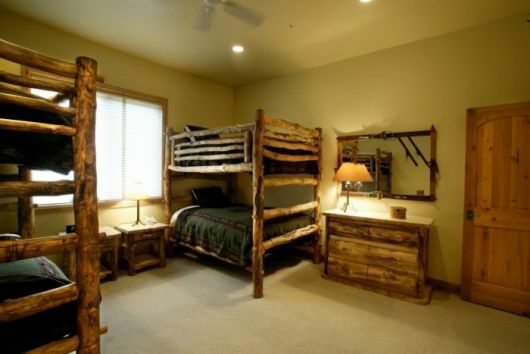 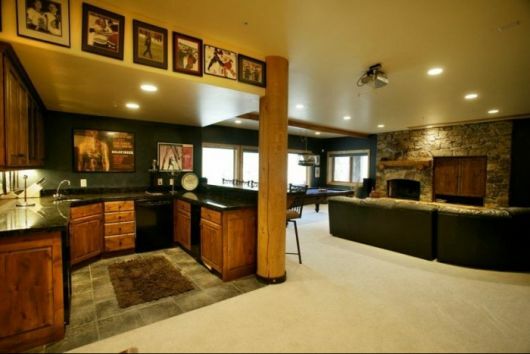 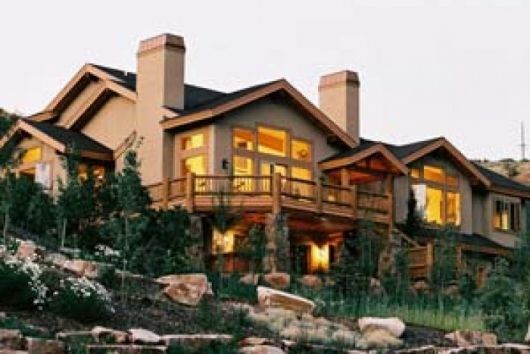 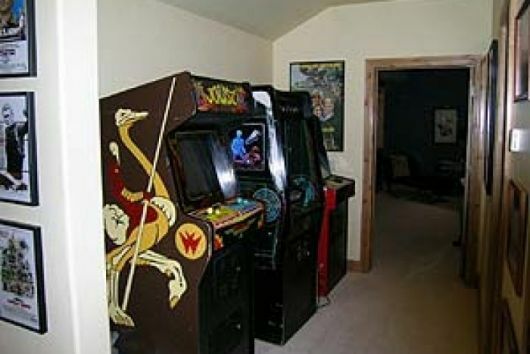 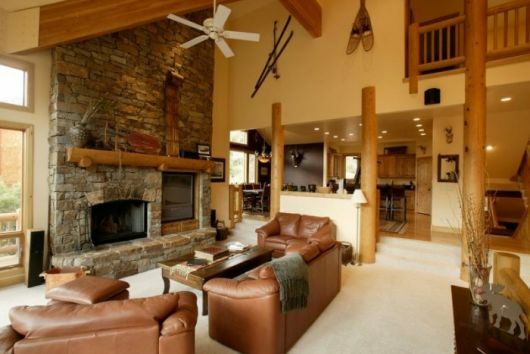 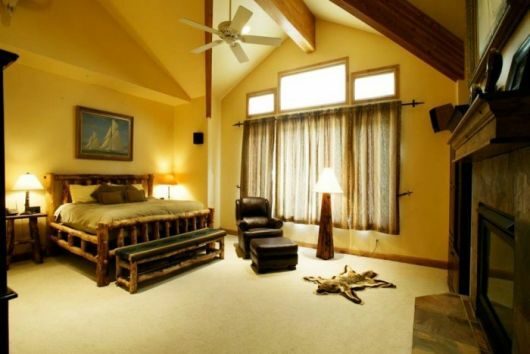 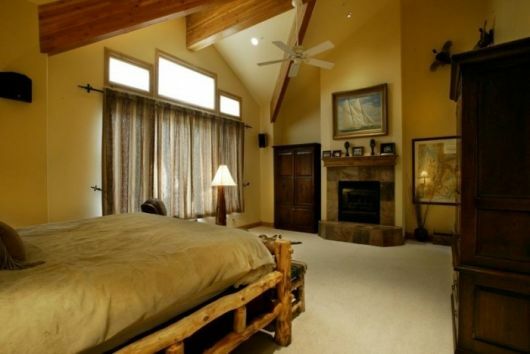 The Jackalope Home in Park City is a unique multi-level abode that was constructed and professionally decorated in 2001. 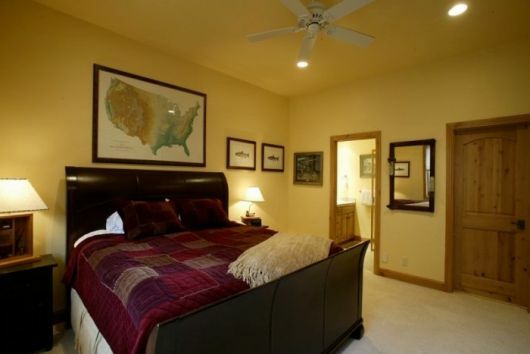 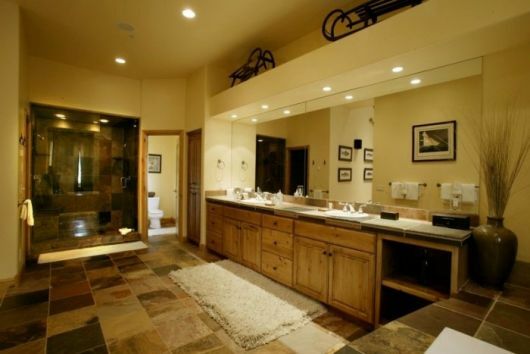 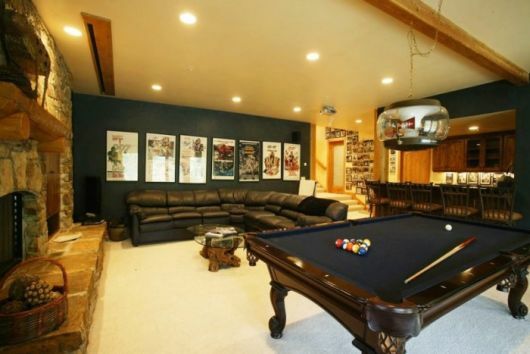 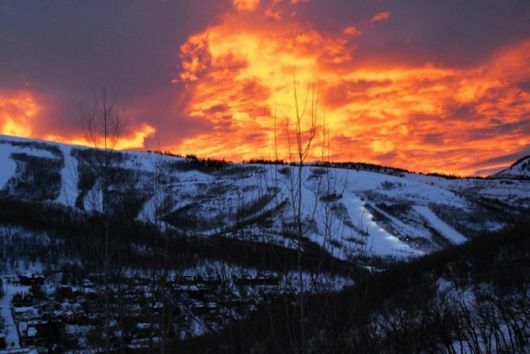 Located only 600 yards from historic Park City Main Street, this 6,500 square foot private vacation home rental boasts a state of the art home theater system, gourmet kitchen, Jacuzzi tub, and steam showers. 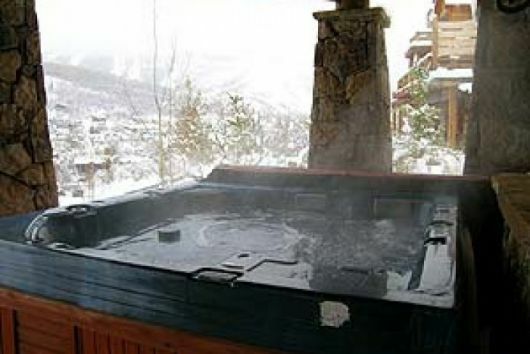 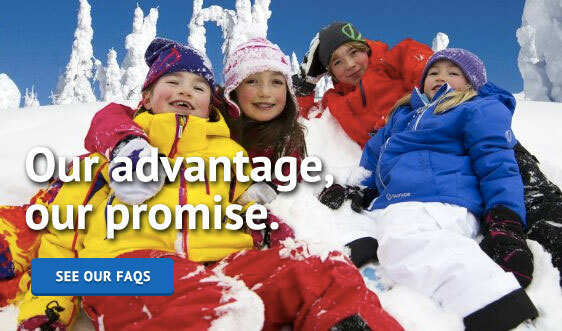 After a day of Park City's World Class terrain come back and soak in the eight-person Jacuzzi hot tub that sits in a private area outside the entertainment room of this beautiful Park City utah vacation home.